What does it mean to be Advanced? It means being ahead, further along to excel. At Advanced Plumbing, our goal is to provide our customers with service that truly is industry leading. Providing our Toronto customers with Advanced service is what sets us apart from other plumbing companies. 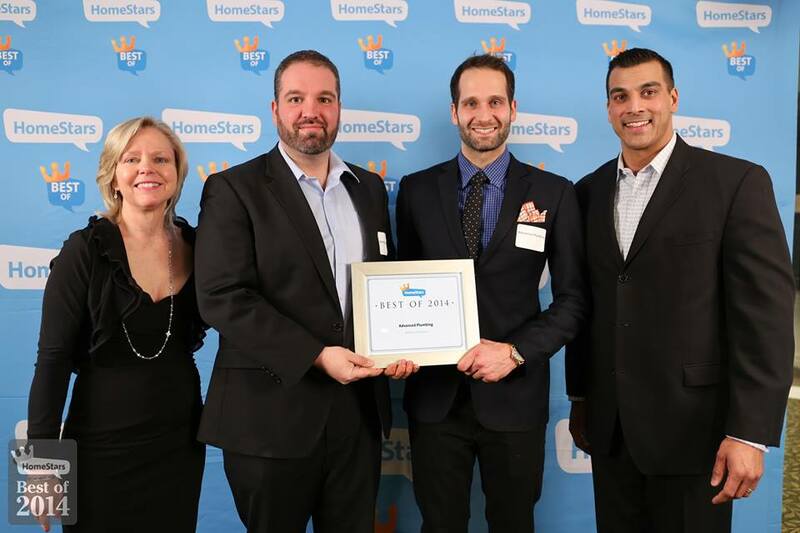 Advanced Plumbing is the proud recipient of the Homestars “Best of” award, we are a Beaumler Approved company and the recipient to countless glowing reviews across social media. Call us or schedule an appointment and experience an Advanced level of service for your plumbing needs. Award Winning Plumbing in Toronto: Advanced Plumbers. Skilled, Friendly Plumbing Service. Skilled, Fully Licensed and Insured Plumbers: All of our plumbers and Drain technicians are more than qualified to tackle any plumbing need you may require. We have decades of experience servicing the unique needs of new and old Toronto homes so our plumbers won’t be caught off guard when they arrive to your home. Friendly, Clean and Courteous: Our commitment to treating you and your home with respect is at the core of our philosophy. We demonstrate our respect to your home through the shoe protectors and floor mats we use when we enter your house just to name a few. Our dedication to cleanliness means that your home will look like it did before we arrived or cleaner. Respect for your home is just the start, we appreciate and truly value our customers. From the moment you call to the moment we leave your home, our job is not complete until you are completely satisfied. No Commission. No surprises. Just fair and honest prices. Guaranteed. Honest and Fair Pricing – We work with our customers to determine a plumbing solution that meets their expectations and budget before we start. Advanced plumbers will present all of the options to the customer in simple to understand terms before any work starts. Price Match Guarantee – Shopping around for a plumbing quote? Allow us the opportunity to not only match but beat any written quote by a licensed plumbing company by up to 10%! Advanced Plumbing when you need us. 24/7. 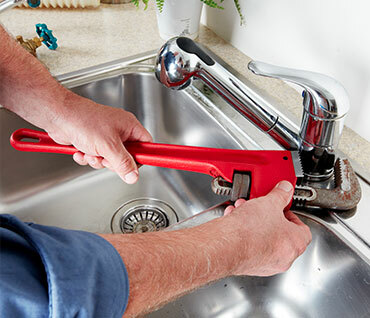 Fast Same Day Service: We understand that a plumbing emergency will not wait for a convenient time to pop up. 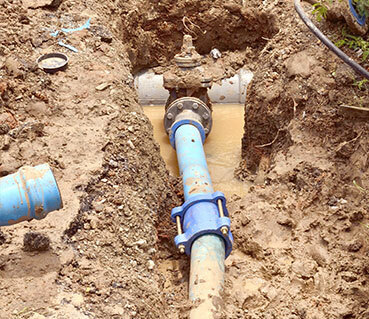 We also understand that a plumbing problem will often cause an unwanted disruption to your daily routine. 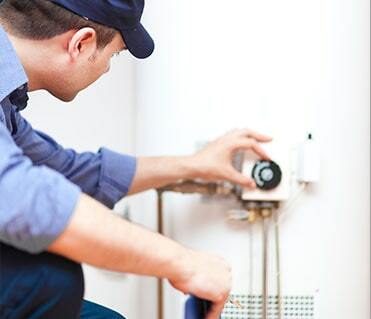 Advanced plumbing offers fast same day service for all your plumbing needs to get your plumbing and life running smoothly again. Not just on time, but on your time: We know that life can be hectic, even without a plumbing emergency. We will work with our customers to agree on an appointment time that works for you. Not only will we show up when we say we will, but we offer a heads up call before we arrive to confirm our appointment. It is all a part of our commitment to providing the best possible service to our customers. 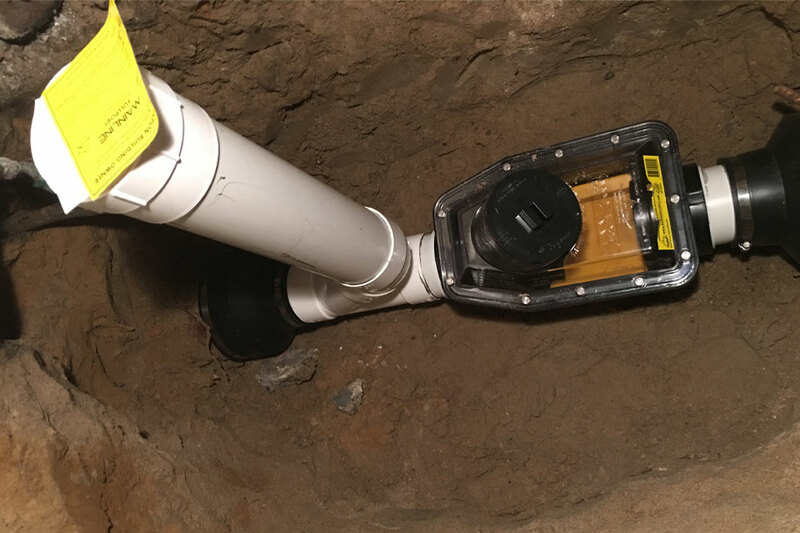 Toronto Back Water Valve Specialists – Licensed by the City of Toronto to install and obtain rebates for Backwater Valves up to $3400!